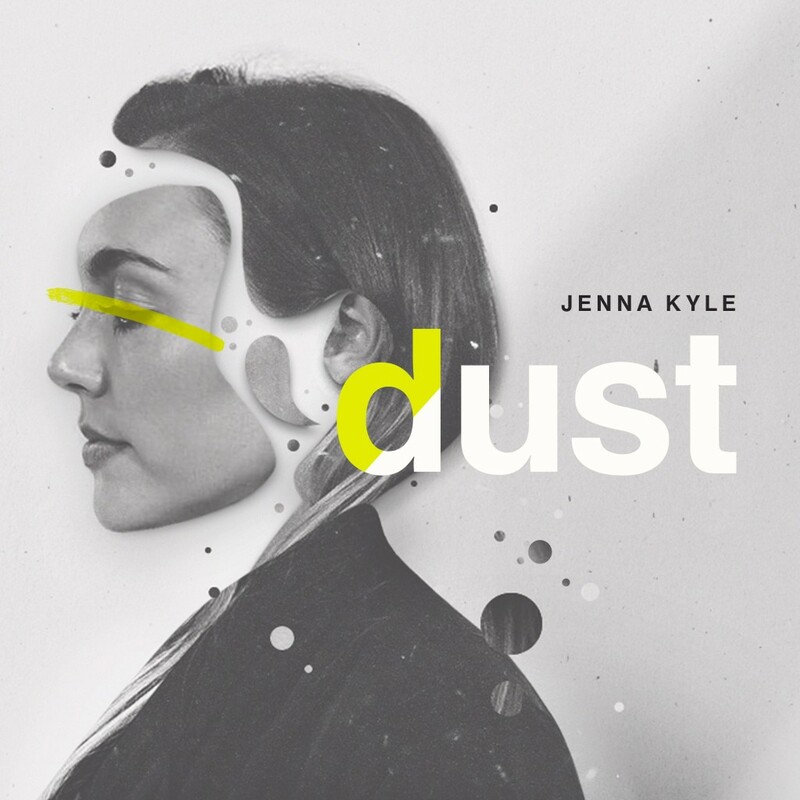 Meet Jenna Kyle, a NYC-based musician. Classically trained in piano and self-taught in singing, Jenna played and sang at every opportunity she got (even if it was at the back of her dad’s pickup truck). She grew up listening to disco and folk, but when she turned 20 and moved to NYC, she discovered minimal techno and deep house. 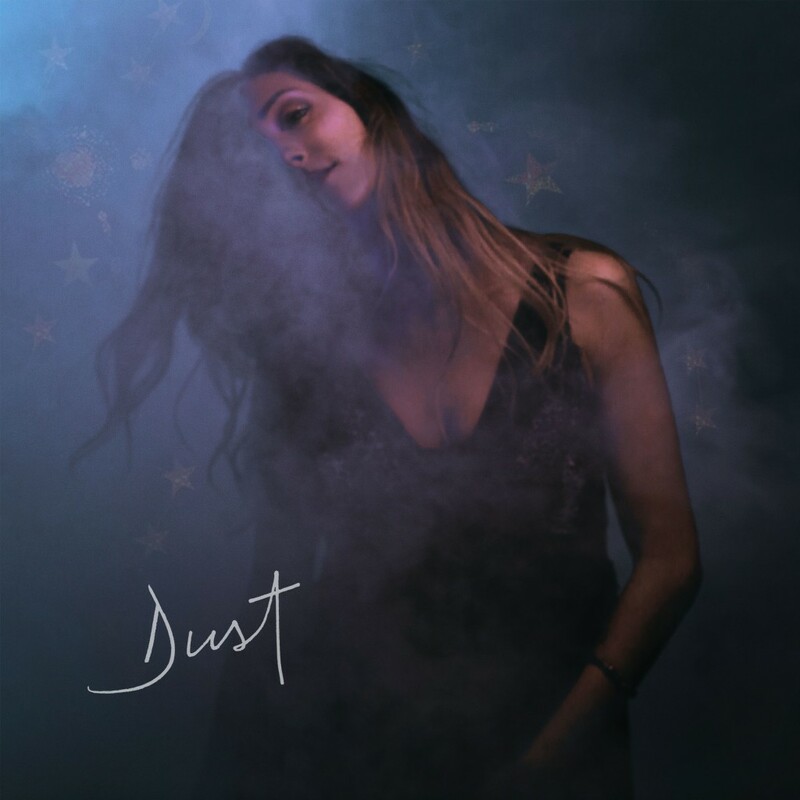 The result is ‘Dust’, her debut track full of past, present and future layers of sound.